Overdosing and taking a bad mix of medications is not just a problem in adults. This remains a big problem in pediatrics (J Pediatr 2012; 160: 190-192, 265-70). The study and accompanying editorial discuss the ongoing impact of pediatric pharmaceutical poisoning and what can be done to improve the situation. 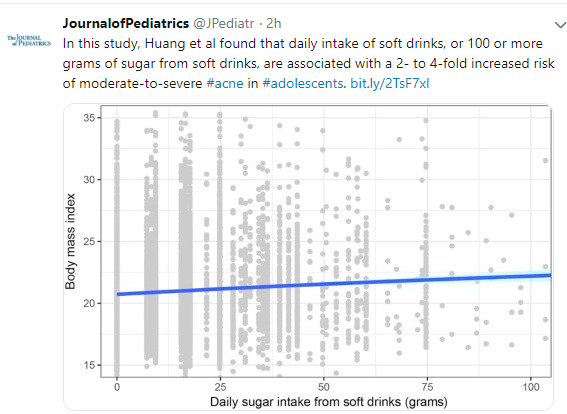 This study involved 453,559 children (<5yrs) who had ingestion of a single product (55% prescription, 45% OTC). Child self-exposure was responsible for 95%. Between 2001-2008, these exposures led to 248,023 health care visits, 41,847 admissions, and 18,191 significant injuries. 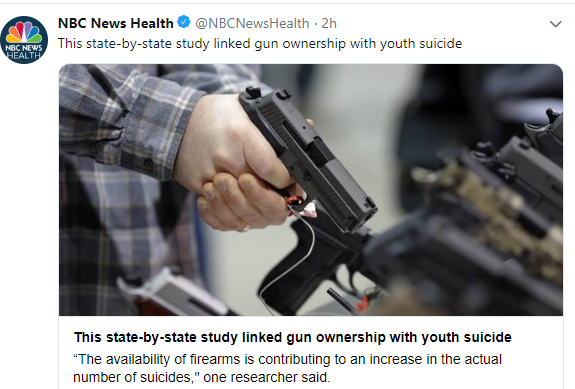 This data likely underestimates the full extent as the data was collected ‘passively’ by the National Poison Data System (from the U.S. Poison Control Centers). Although the number of ingestions has been increasing, the number of deaths declined marginally from 2001-2004 to 2005-2008, mainly due to a decline in pediatric acetaminophen deaths. The authors conclude the problem is getting worse, not better. What can be done to decrease this burden? 1. Packaging. Since the poison prevention packaging act was passed in 1970, it has been recognized that the child-resistant closure (CRC) is not sufficient. The main problem has been that once the vial is open, the entire contents of the vial are available for ingestion. Options: insertion of needleless syringe for liquid medicines, requiring pressure to be applied to bottle to express medicine & blister packs (inside CRC container) for pills. 2. Targeting interventions for the highest risk medications. Opioids, cardiovascular agents, and sedatives. 3. 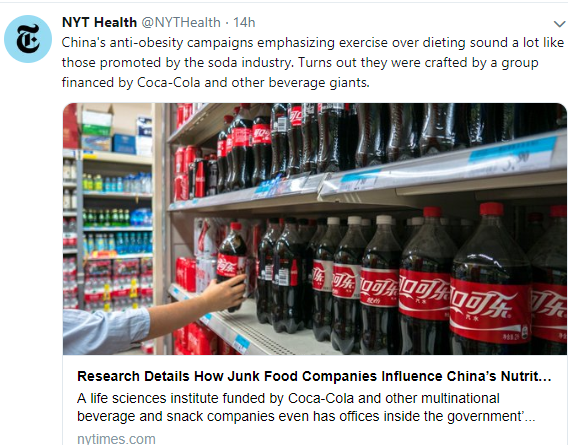 Healthy People 2020. A collaborative approach to this problem is underway. 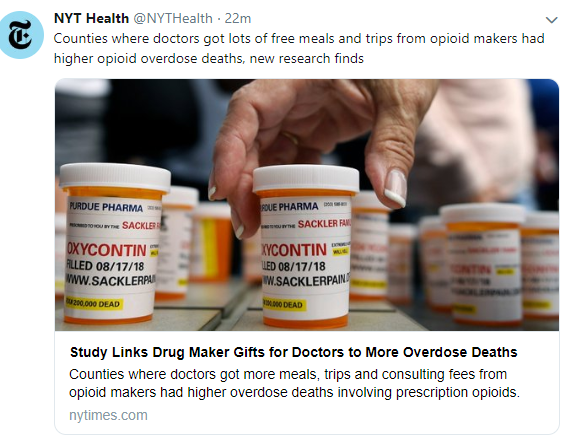 In our patient populations, we need to remember that the medications we prescribe may be inadvertently ingested by our patients (overdose) or by their siblings. A word of precaution may save a life. -Pediatrics 2011; 127: e1597-9. Preventing medication overdoses in young children. -Ann Emerg Med 2009; 47: 348-54. Unrecognized toll of opioid abuse on young children. -NEJM 2009; 361: 2105. Changes in FDA labeling of analgesics. ~30,000 hospitalizations each year due to acetaminophen overdose in U.S. –1/2 inadvertent overdose. -Hepatology 2007; 46: 966. AASLD public policy re: acetaminophen. It is leading cause of acute liver failure in U.S. 500 deaths annually. 10% of cases may occur in those receiving the proper doses. -JAMA 2006; 296: 87-93. Prospective study of daily 4gm acetaminophen in healthy volunteers. (stayed at research facility). ALT >3 ULN in 38%. Resolved over 6 days.